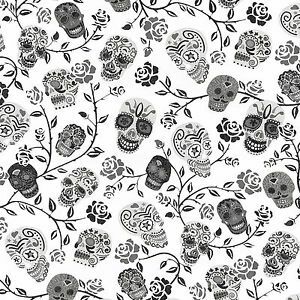 A fantastic unique Roses and Skulls wallpaper. 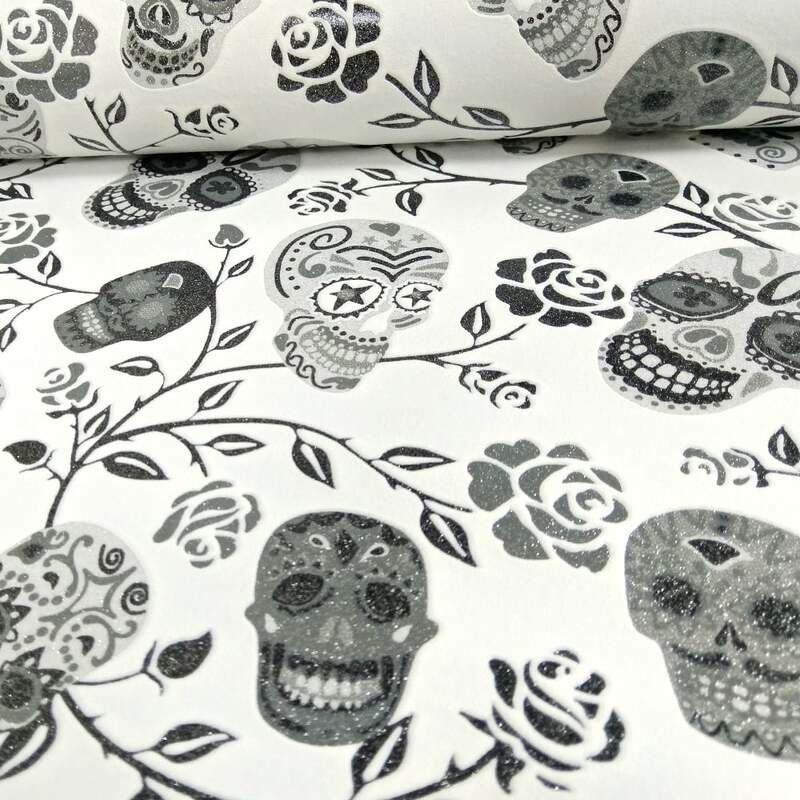 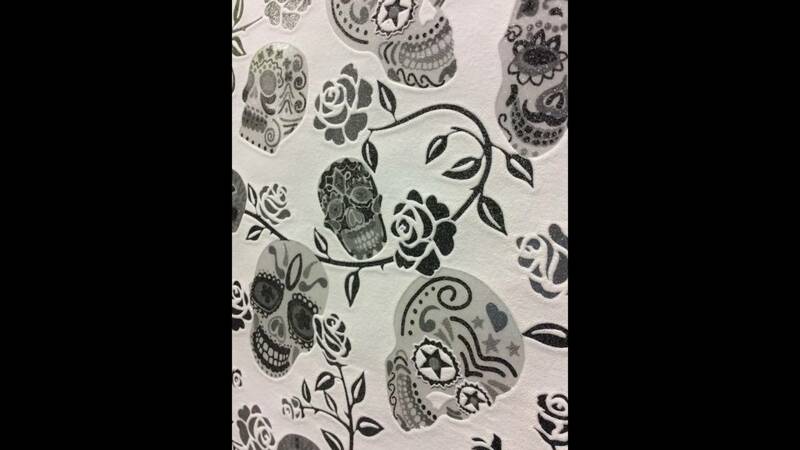 Featuring a pattern of climbing roses and painted Mexican skulls, decorated with a metallic sheen and a sparkling glitter motif on a soft feel white background. 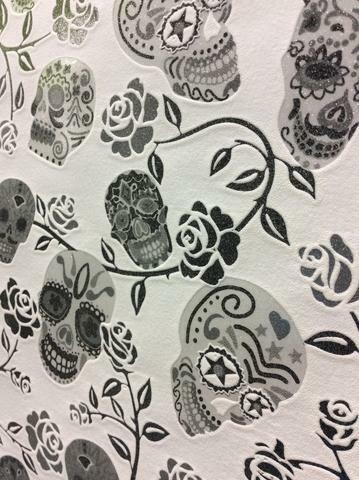 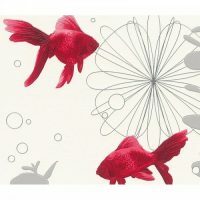 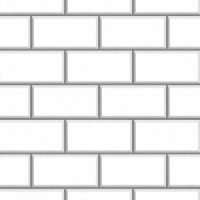 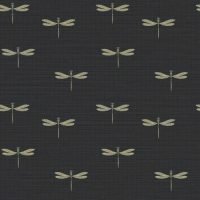 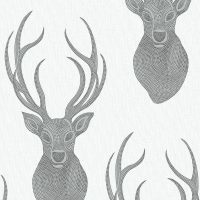 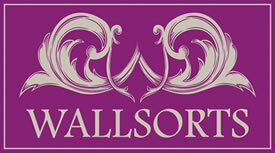 This quirky wallcovering is a paste the wall wallpaper which makes for a quicker and easier application.